Challenge the course. Challenge yourself. 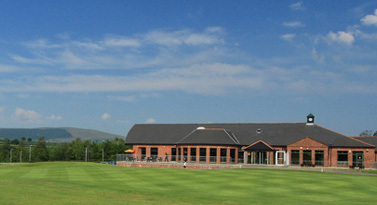 Here at Foyle Golf Centre, you’ll find everything you need to succeed, whether you’re just getting into golf or want to up your game. If you’re looking for a challenge, you’ll find it on our 18 hole ‘Earhart’ championship length course. If it’s fun you’re after, try our well maintained 9 hole, ‘Woodlands’ Par 3 and Footgolf course. With some of the best facilities in Ireland, overlooking the Donegal Hills and on the doorstep of the Walled City of Derry, we are your gateway to golfing excellence in the North West. The Australian Spoon and Daisy Ferguson Qualifying Competition was won by Agnes McLaughlin and Christine McCafferty with a great score of 40 points. The runners up were Monica Smith and Mary Wallace with 38 points. 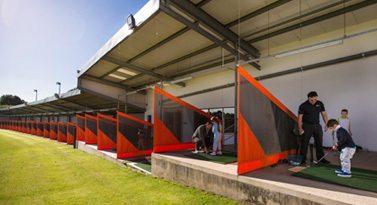 Results for Thursday 14th March 12 Hole Competition: 1, Roberta Moore (26) 25; 2, Celine Duffy (34) 22.